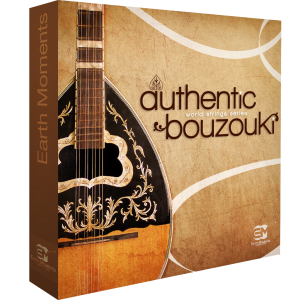 Traditional and contemporary Greek Bouzouki loops. 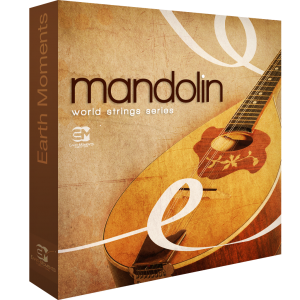 A library of luscious mandolin loops, dripping with Mediterranean and Balkan vibe. 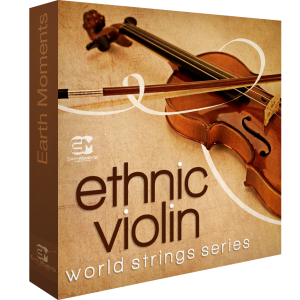 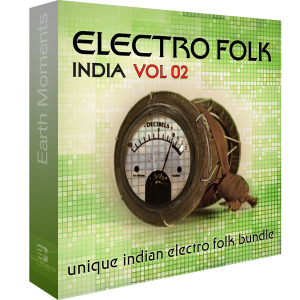 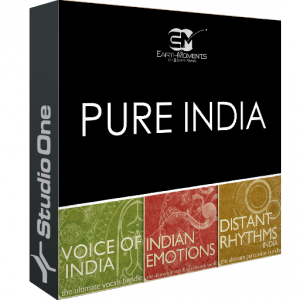 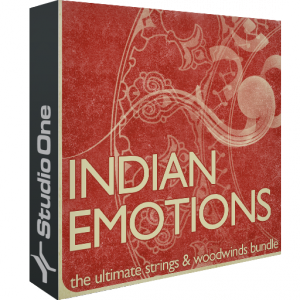 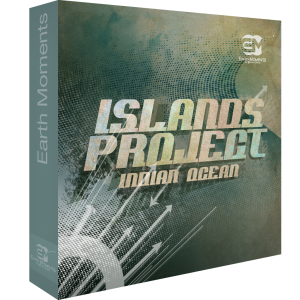 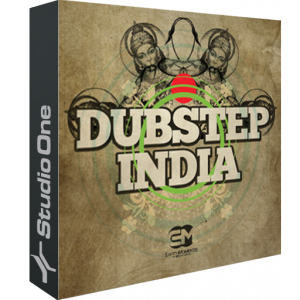 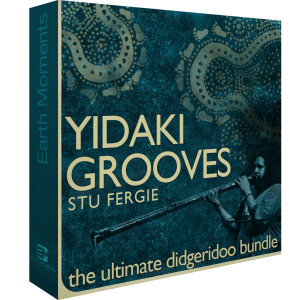 A warm collection of ethnic violin loops played by exceptional musicians. 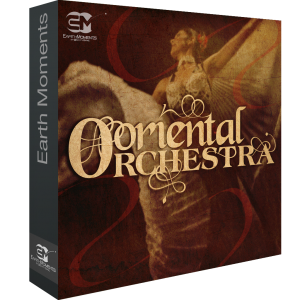 The Oriental Orchestra Bundle is an unmatched, top-end quality bundle of live strings recordings recorded in world-class studios around the world using warm Neve and SSL preamps and Neumann vintage tube mics.